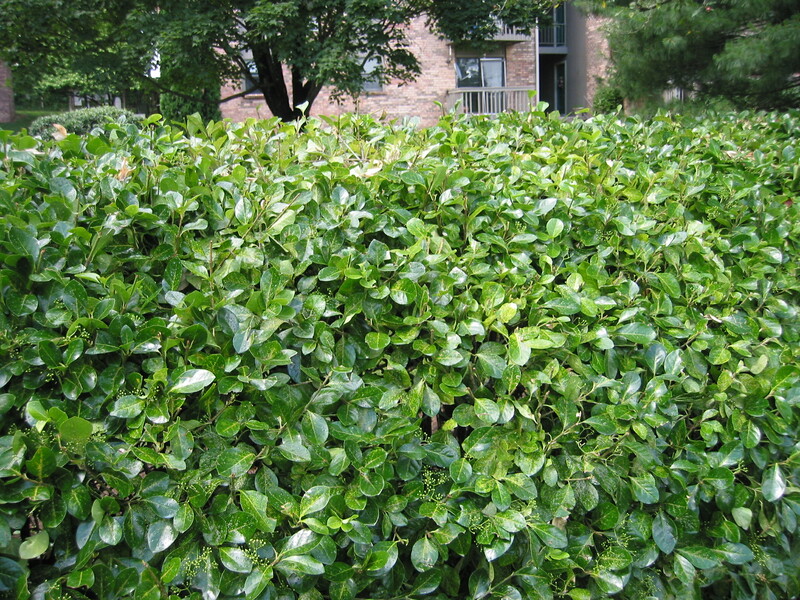 Our comprehensive plant healthcare program utilizes 5 rounds of treatment specially designed for your specific plants to prevent and treat insects and diseases known to trouble homeowners. 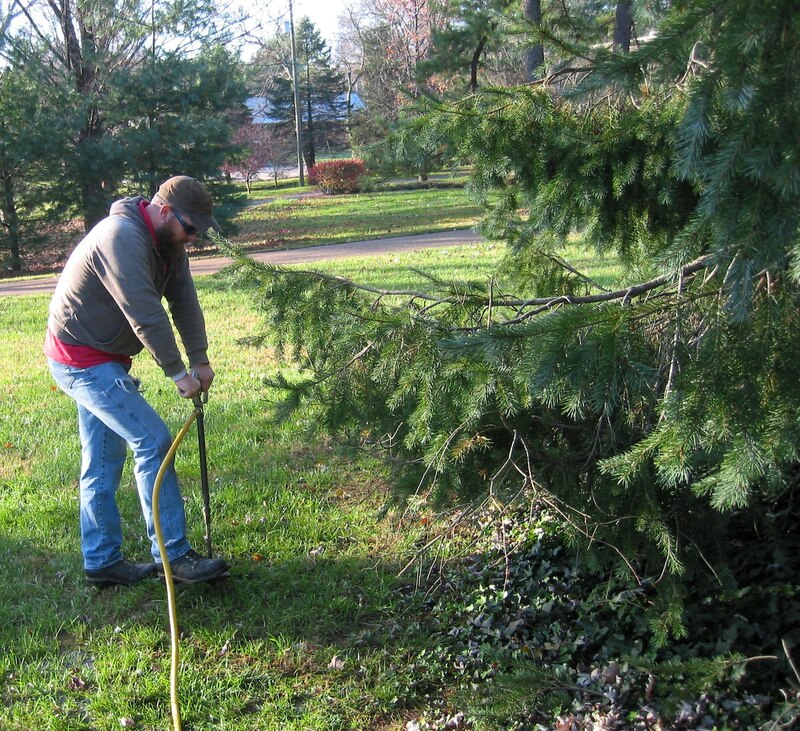 Our spray is measured and plant-specific to make sure that your ornamental trees and shrubs stay healthy and pest-free! 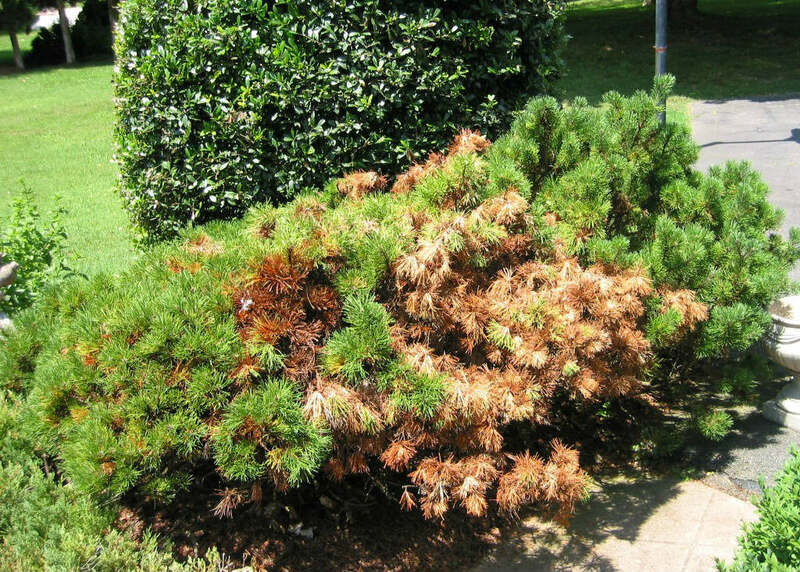 If you decide that the plant health care program is a little too much for what you need or you are seeing a specific problem with your ornamental trees or shrubs, our Plant Healthcare Specialists can apply a treatment to any specific problem you might have. 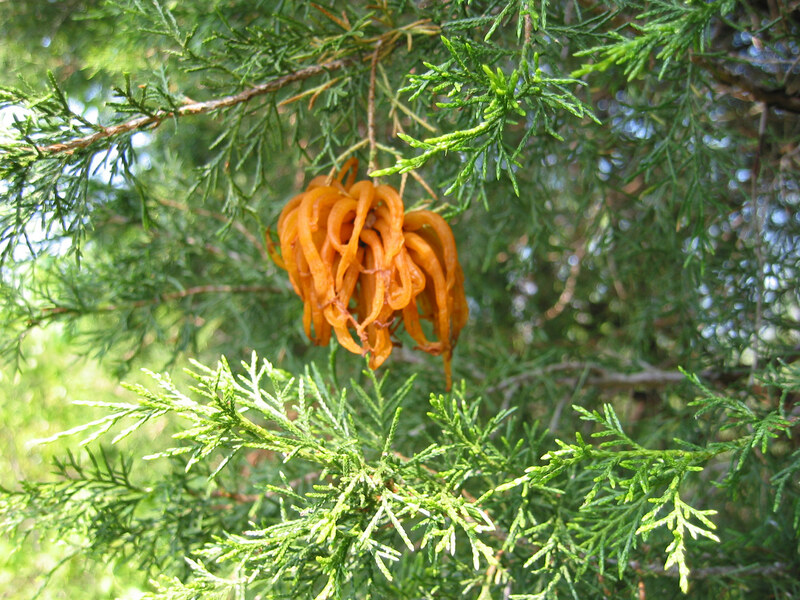 Whether it’s aphids on your hackberry tree, bagworms on your evergreens, or any other pest problem you might have, give our Plant Healthcare Specialists a call today for a free quote! Our direct-root fertilizer helps your plants grow and thrive! 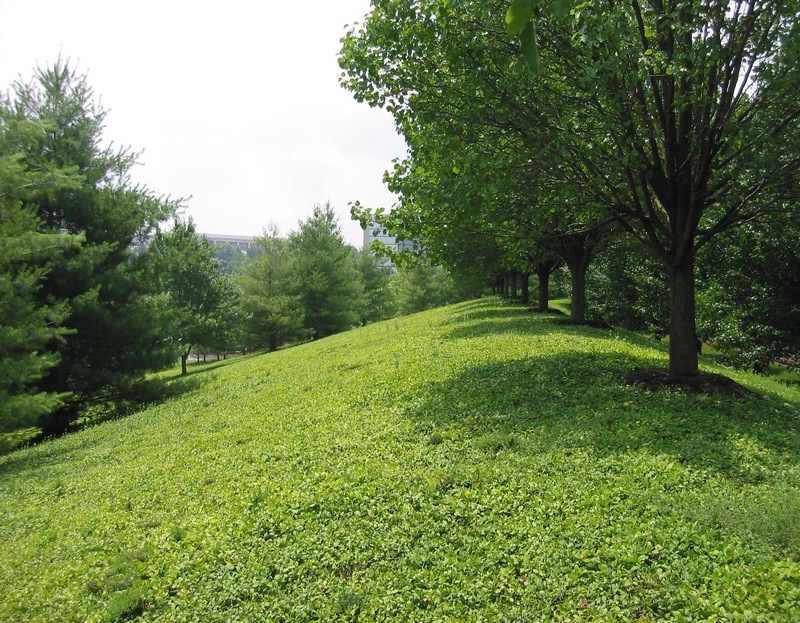 Tree and plant fertilization is vitally important to plant health, especially in urban environments. We use nature’s essential nutrients and amino acids to help trees and shrubs reach their greatest potential. Suspended in water and hydraulically injected into the ground, our Arbor Green PRO fertilizer, works with efficiency to improve nutrient availability at the root level while significantly reducing the potential for leaching. If fleas and ticks are making an appearance on your property, our Plant Healthcare Specialists can apply a flea and tick treatment to keep the pests at bay and help you enjoy your lawn again! 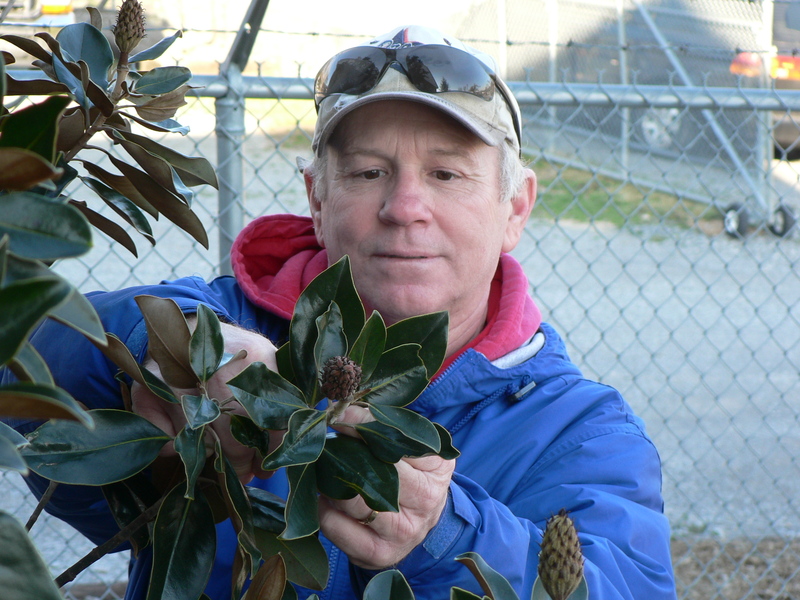 With 22 years of experience in Plant Health Care and 8 years of experience working with Quality Tree Surgery, Inc., Steve Cooley has the experience and know-how to keep all of your ornamental trees and shrubs pest and disease free. We want to work with you get you the healthiest and most beautiful plants possible!